Hardwood flooring — the warmth of real wood. 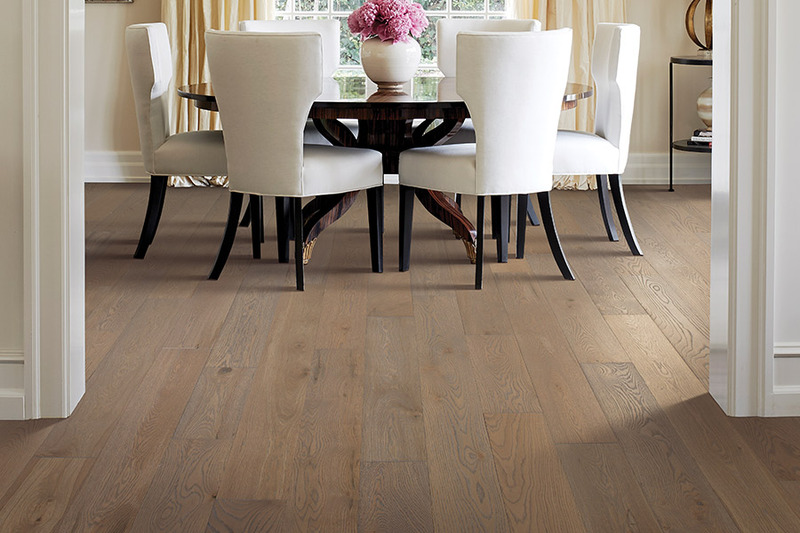 Nothing has the look, feel and elegance of real wood flooring. 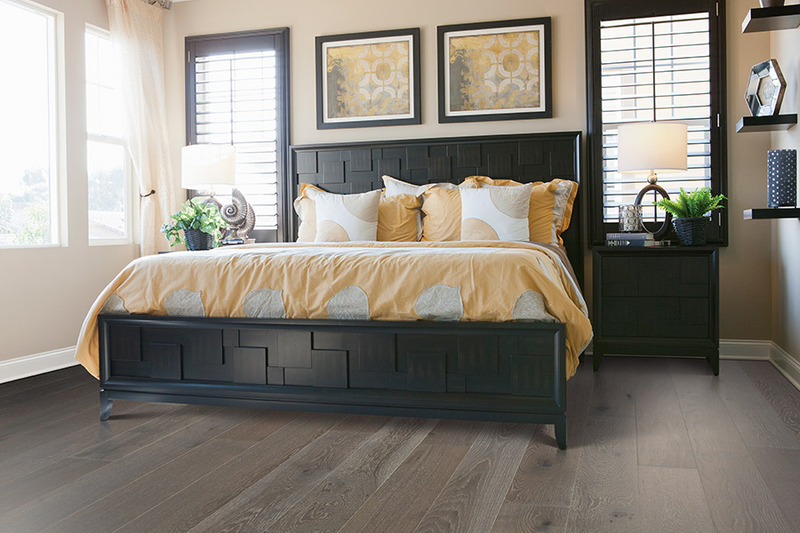 Whether formal or casual, traditional or contemporary, there is a hardwood floor to match any mood you want to set in your home. Considering new hardwood floors for your home? Schedule your personal consultation today! Our Jacksonville, NC hardwood flooring specialists offer expert guidance to help you choose the right floors for your lifestyle, needs and price range. 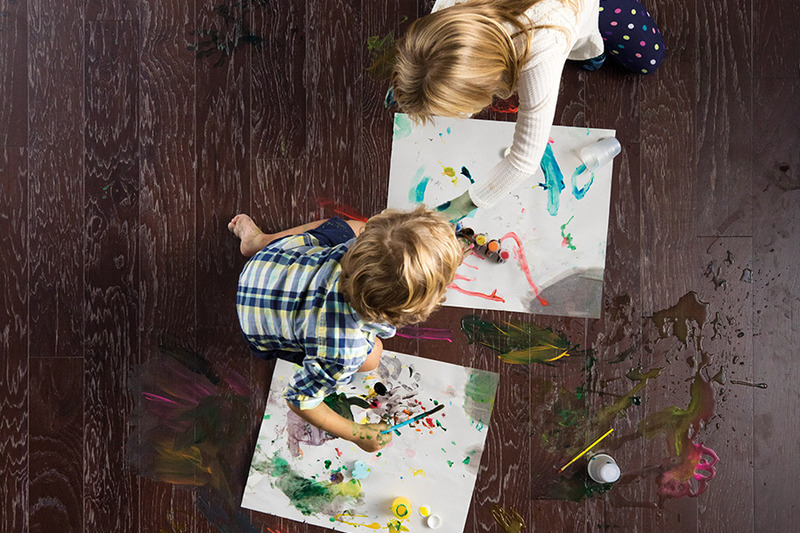 In addition to flooring sales, Watkins Floor Covering also proudly provides expert hardwood floor installations. 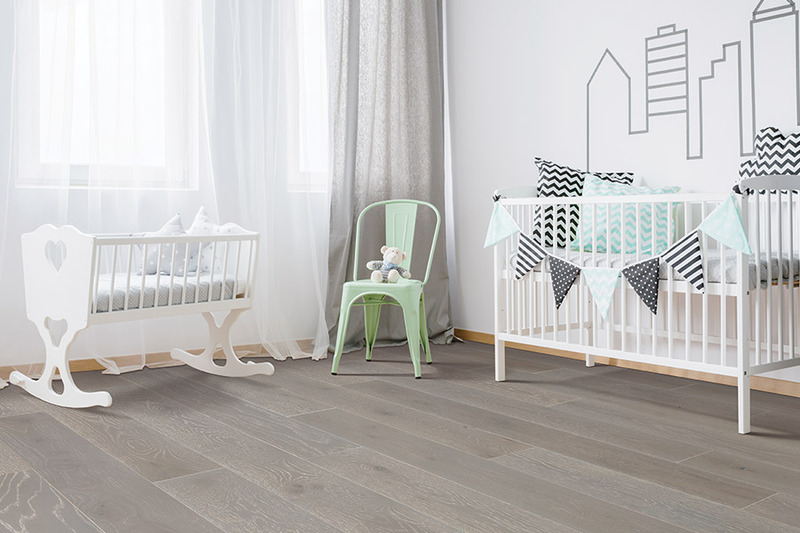 Watkins Floor Covering offers a distinguished line-up of hardwood floor manufacturers that present endless flooring possibilities. 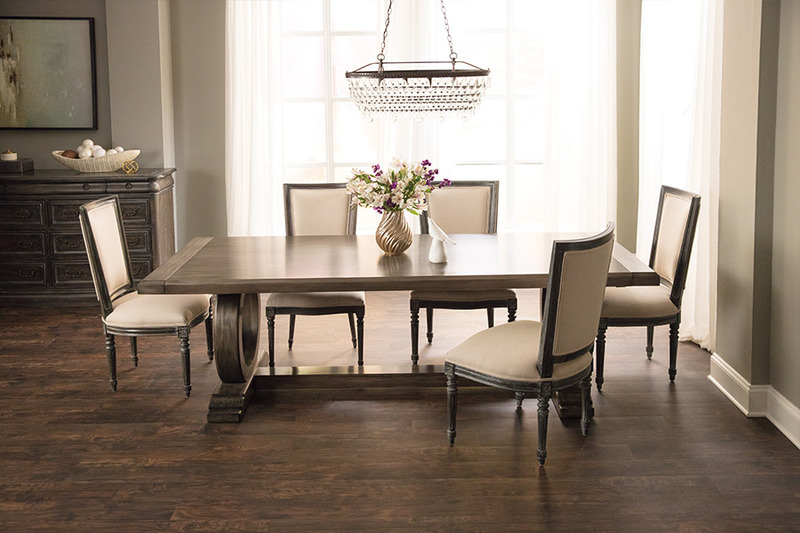 Hardwood choices include eco-friendly options, reclaimed flooring, solid wood floors, plank hardwoods, prefinished options, vintage distressed and hand-scraped hardwoods, as well as a myriad of different colors and types of wood. "The installers were wonderful — polite, professional, & hard-working!"